Happy spring, friends! I just am loving this time of year – all sorts of delicious fruits and vegetables, those sun rays are feelin’ a bit warmer, and later daylight hours. 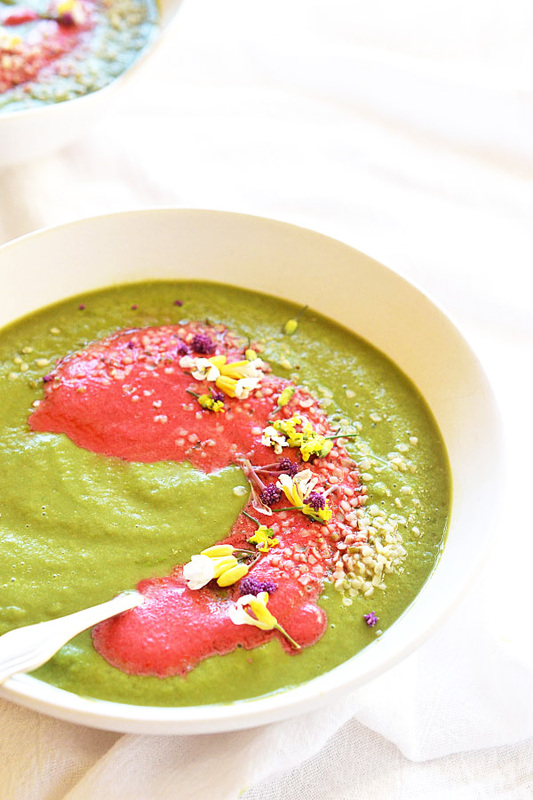 I also love this time because I start that transition to eating more of my meals raw, including meals like this delicious Spring Raw Soup with Beet Hemp Milk! 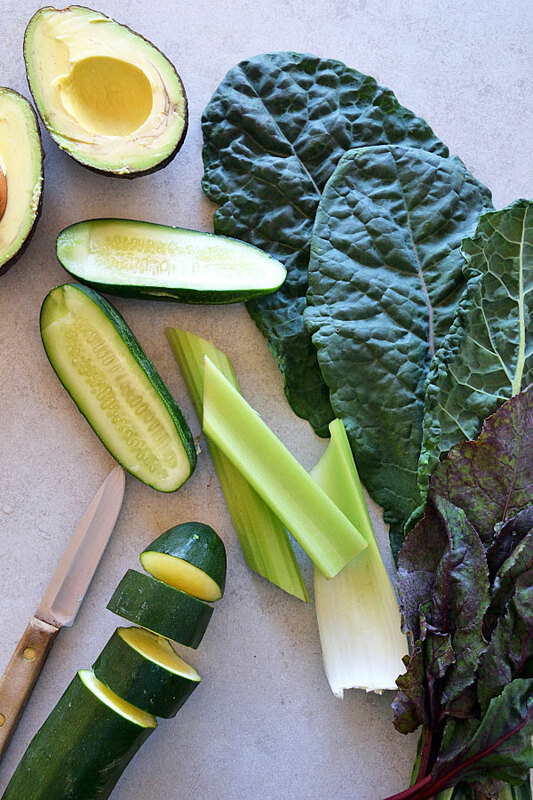 Nutrient-dense, raw, vegan, and so bright and fresh. A few weeks ago I was talking with a friend about this amazing idea – doing some sort of detox at the start of each new season. Beginning with a fresh start. I thought it was such the perfect idea so I took about a week to do whole-foods-based detox, and that’s where this soup came in. I’m a firm believer of the whole “every day detox” eating habit. Eating whole, plant-based and keeping it easy to digest in the morning to minimize toxic build-up and continually help the body out with it’s detoxification processes. Feeling your best and living radiant. So, a “detox” doesn’t require drastic changes, but simple shifts to make it even easier on the body to digest and cleanse with each new season arriving. This food cleanse I focused on eating even more raw fruits and vegetables, but did a lot of blending to make it easier to digest. It’s such a simple change, but I love doing it. And doing it this way, rather than a juice cleanse or something similar, allows you to still eat and feel satisfied. Just much lighter! My favorite detox food, especially in the spring and summer, is a creamy raw soup full of veggies – nutrients and fiber. 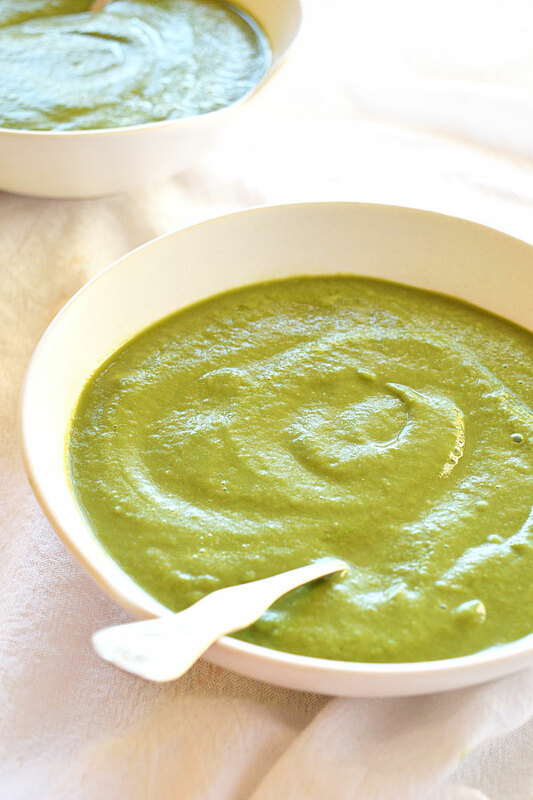 A light and refreshing soup with kale, celery, zucchini, and cucumber. 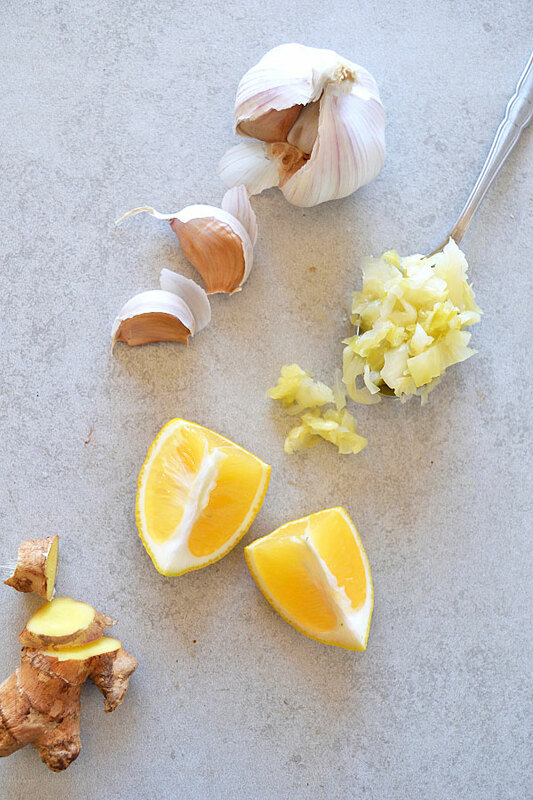 I also love to throw in a little extra zip from raw ginger and garlic, a probiotic bonus with some fermented sauerkraut, and a very clean and bright burst from lemon! Adding my Beet Hemp Milk was somewhat spur of the moment and I wasn’t sure how it would turn out, but let me tell you, it made this soup! The perfectly sweet and earthy complement to the bright and fresh green soup, plus it adds an extra boost of protein and detox properties (thank you beet!) to the meal. You can’t have too many veggies in here. Throw in as many greens as you want, just add extra avocado, lemon, and water as needed! Choose whatever veggies you have on hand and that are in season right now for you. It doesn’t matter how much you start with, it’s so easy to simply stream in water until it is to your desired consistency. A creamy and fully raw soup with cleansing vegetables, avocado, and sauerkraut for an extra boost. Topped with the perfect contrasting beet-sweet topping. Perfect for a spring reset! 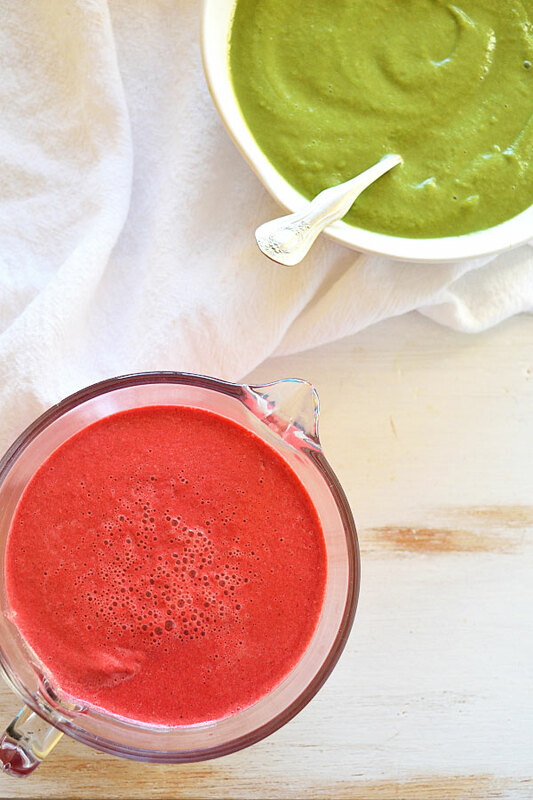 Place as much of all ingredients, except for the Beet Hemp Milk, in a high-speed blender. Blend on high until creamy, slowly adding water as needed to reach desired thickness. Taste. Add addition lemon or extra vegetables if needed. Serve with the Beet Hemp Milk and any other additional toppings desired. Enjoy! That’s beautiful, my friend! It looks like a smoothie bowl!